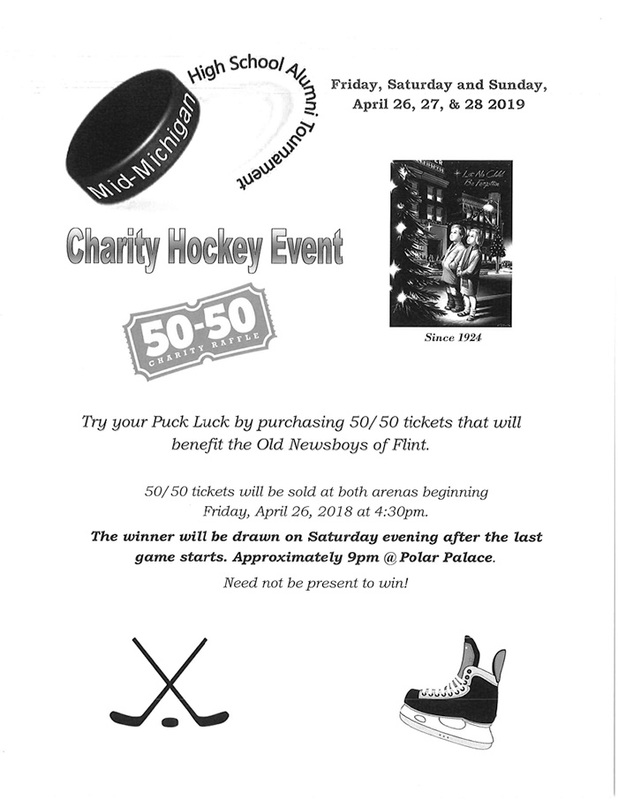 This event is a fundraiser for Youth Hockey as well as the Old Newsboys of Flint. Try your puck luck at 50/50 while watching intense games of Hockey. Tournaments are held at the Crystal Fieldhouse in Burton and the Polar Palace in Lapeer.